Always Prompt Appliance Repairs promptly service all makes and models. of Fridges and Freezers in the Greater Brisbane Area. 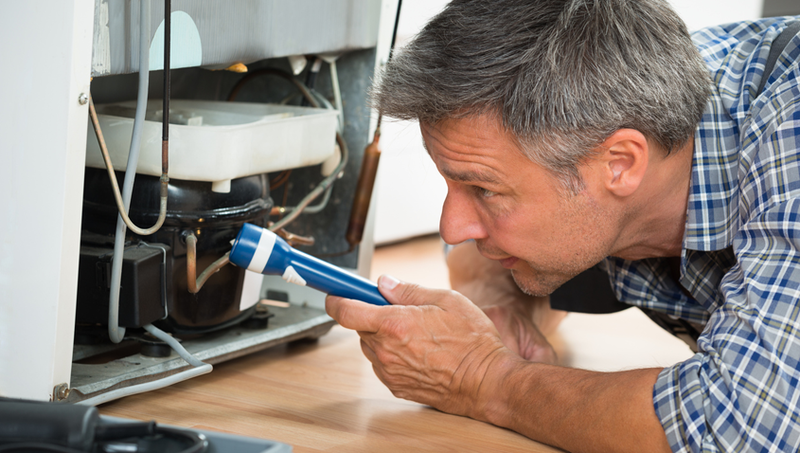 At Always Prompt Appliance Repairs, we take pride in coming to the rescue. We will promptly fix your fridge or freezer keeping everything very easy and stress free. We are licensed and public liability insured for your peace of mind. We service the Brisbane Greater Area and beyond. Additional charges may apply after hours or weekends. Fridges and freezers are an essential part of everyday life keeping your food fresh, healthy and allowing you to bulk buy when groceries are on special. An unexpected fridge breakdown is never welcome. It now means that hundreds of dollars of food could be lost as well as the mess to clean up. Normally everyone throws the food into the fridge or freezer without too much worry, knowing that their fridge or freezer will do it’s job in preserving all your meat, dairy, drinks, fruit and vegetable products. But, when the Fridge or freezer breaks down, all that food could potentially go to waste. Have you noticed the fridge getting warmer? Is the compressor louder than it should be? Is your freezer icing up faster or more frequently than usual? Send in the experts who offer only the best in home appliance repair services in Brisbane. We specialise in all major brands of fridges including Samsung and LG to ensure that our customers receive the best refrigeration repair service possible. 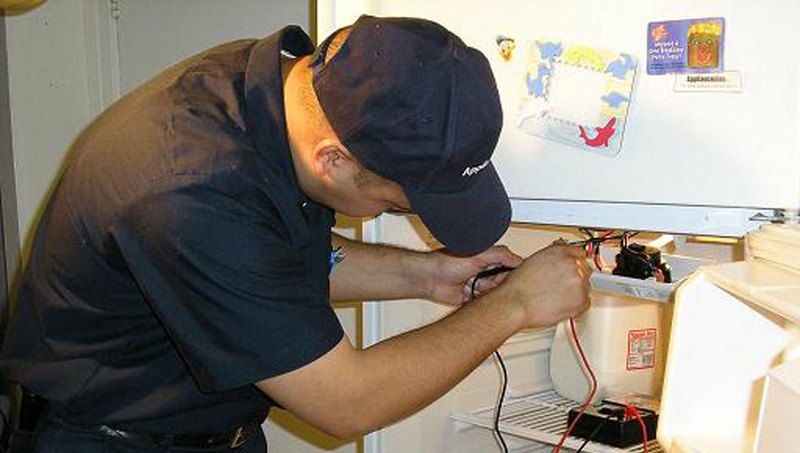 All repairs by our highly skilled fridge technicians at Always Prompt Appliance Repairs are performed with absolute precision and our services are delivered on time, every time. Contact us and we will quickly dispatch one of our licensed technicians to your door. Our prompt, reliable, and affordable service is available to you 24 hours a day, 7 days a week. The next time you need a fridge repair in Brisbane, remember the best – Always Prompt Appliance Repairs. For Prompt Fridge and Freezer Repairs around Brisbane, you’ve come to the right place. Always affordable rates, Always a Prompt Professional service.